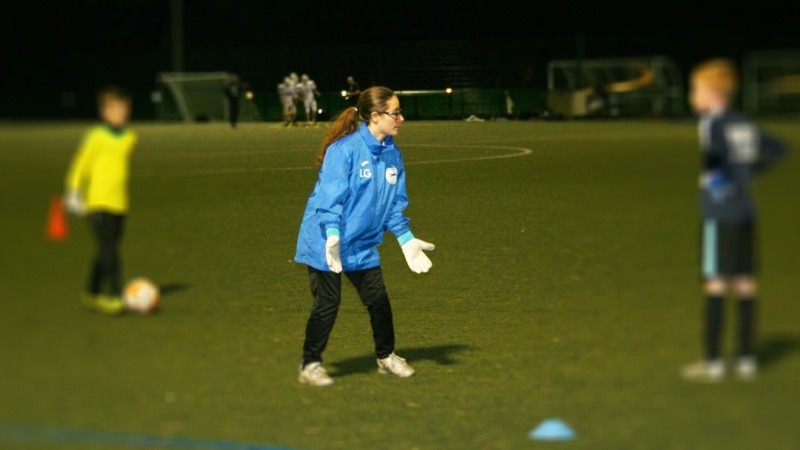 I have played as a goalkeeper since the age of eight, enjoying all of the aspects which this position encompasses (mental strength, good communication and leadership, football intelligence, physical strength, agility and stamina and quick reflexes). 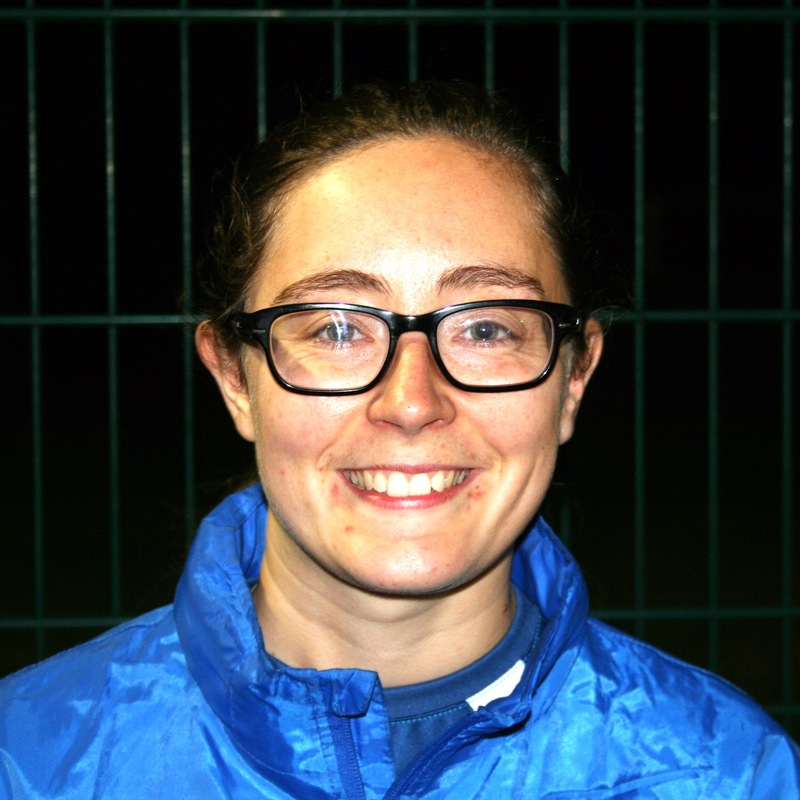 After a knee injury in my late teens, I switched my allegiance to football coaching, earning the FA Outfield Level 1, FA Goalkeeping Level 1, and FA Youth Modules 1 & 2 by the age of 18 and coached children aged 5-14 at a local club. After completing my psychology degree at University I spent a year coaching at the largest football academy in the South Island of New Zealand, working with similar aged children and internationally qualified coaches, ranging from South American, Australian, South African, Bulgarian and New Zealand. 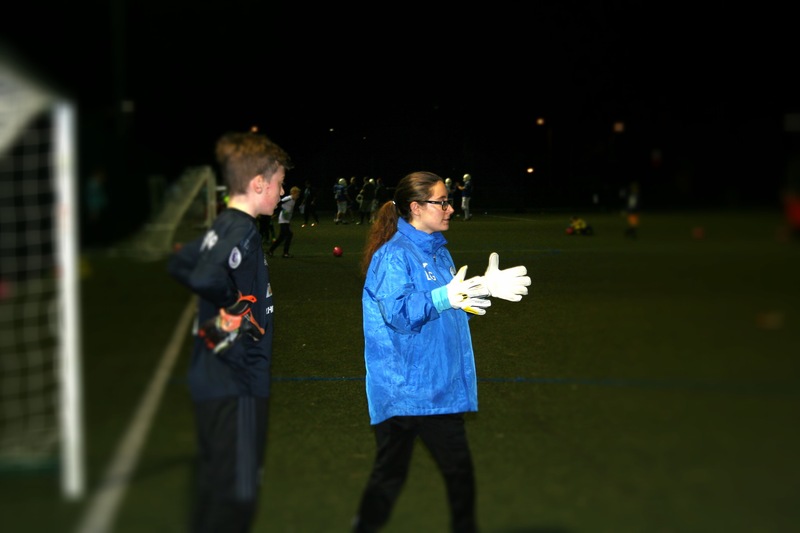 On my return home I decided to focus exclusively on goalkeeping coaching. From this, I completed placements at the Wolverhampton Wanderers Regional Talent Centre and the Queen’s Park Rangers’ Midlands Academy, before joining the Worcester Goalkeeping Academy on a permanent basis, enjoying the community feel and positive, progressive nature of this Academy and the enthusiastic, community and player development focused syllabus and focus. During this time I have earned my FA Outfield Level 2, FA Goalkeeping Level 2, UEFA B Goalkeeping Award and FA Talent Identification Awards. I am currently completing the FA Youth Award Level 3 and hope to complete the FA Psychology Level 5, Talent Identification Level 2 and UEFA B Outfield in the next coming years. Producing quality players is no doubt important and, as coaches, we always look to see improvement on a continual level. However, this development into better players also translates to better individuals, both on and off the field. As such, I look for development across a variety of aspects; technical, physical, tactical, social and psychological. I believe that all players should have the opportunity to realise their dreams and aspirations, whether that is on or off the field, and I aim to provide a process for success, rather than the answers to success, as I believe that individuals learn more efficiently in this manner. As every child learns in different ways I aim to incorporate different methods of learning into the sessions, respecting individual differences and providing fun sessions, where players can develop and learn in fun, game realistic sessions and in a friendly, nurturing environment.